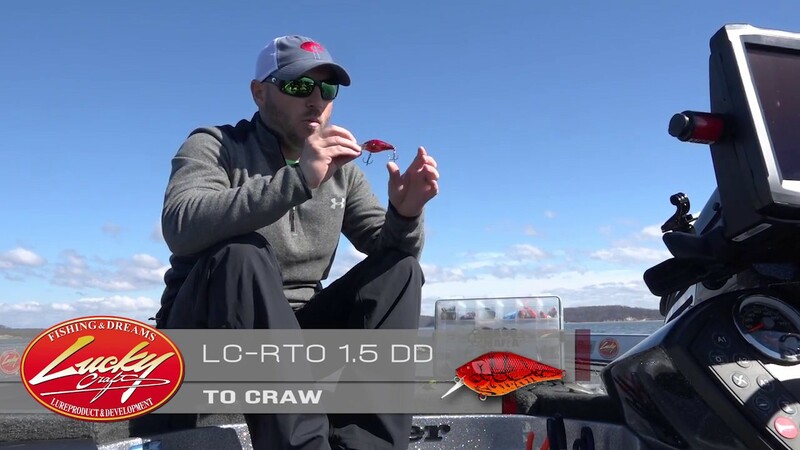 What to look for during pre spawn and how to use your electronics to locate high percentage areas. 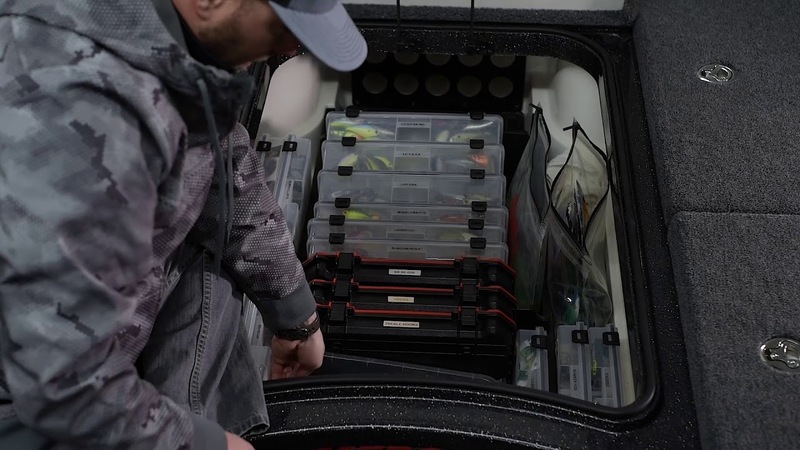 How to store your tackle using the Bass Mafia Boxes. 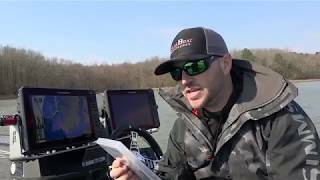 Brandon Hunter shows you the detail of the all new Lowrance C-Map Precision Contour HD for Tennessee and Kentucky Lake. Here is a really cool product. 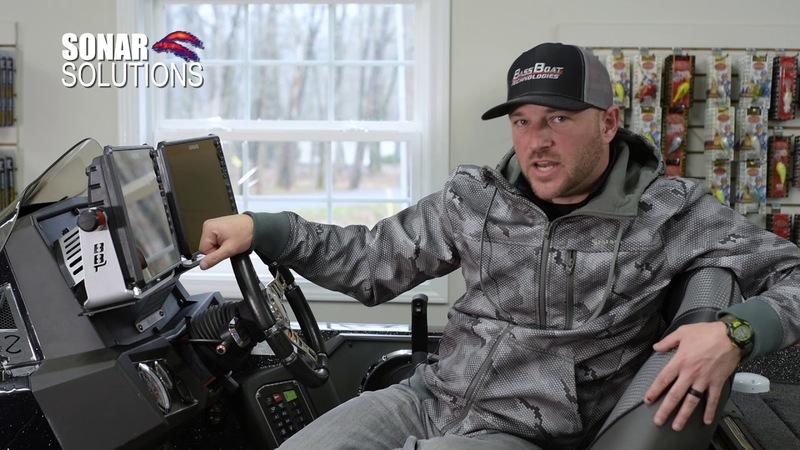 Keep those weights and hooks out of the pedestal seat holes. 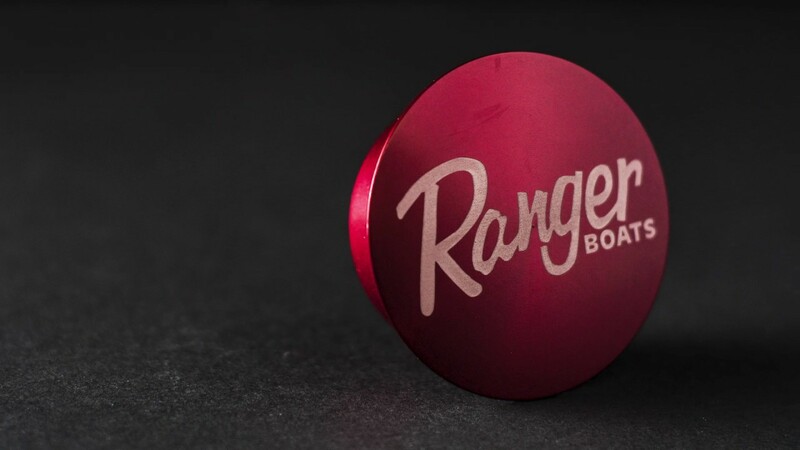 Solid aluminum, anodized colors and etched logos. 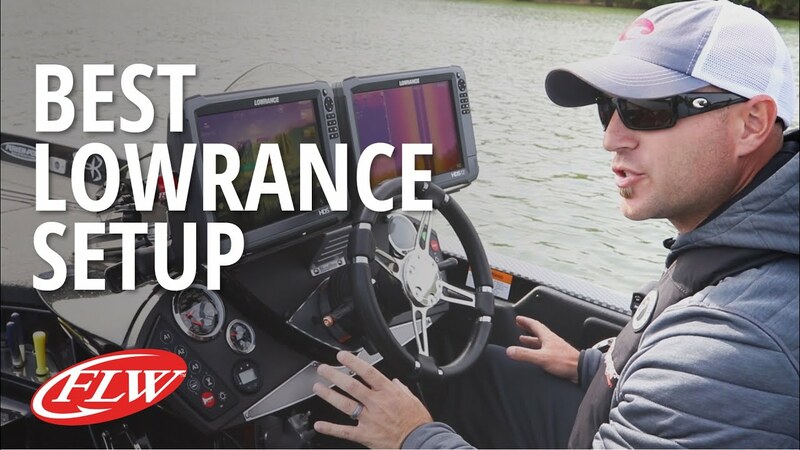 Fits any boat manufacturer with a 1.77" diameter seat hole. 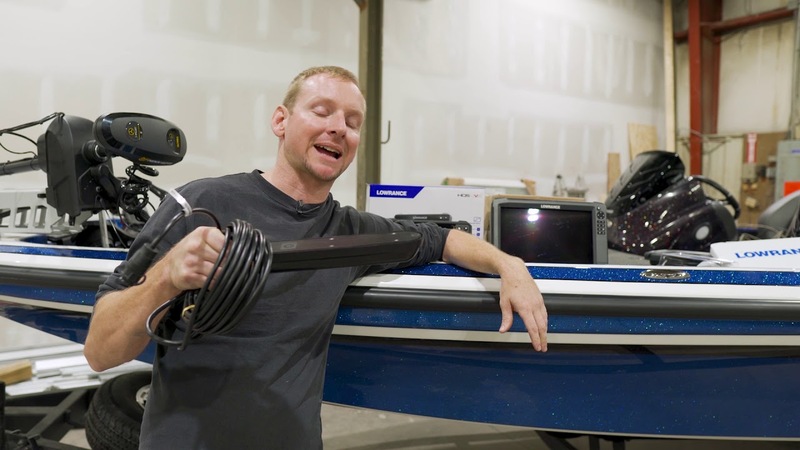 The Bass Boat Technologies Mounts are super easy to install. This video shows you just how simple it is. 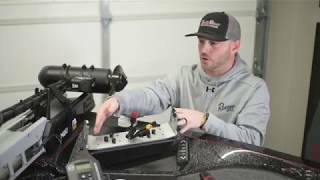 Be sure to check out bassboattech.com for some awesome custom accessories. 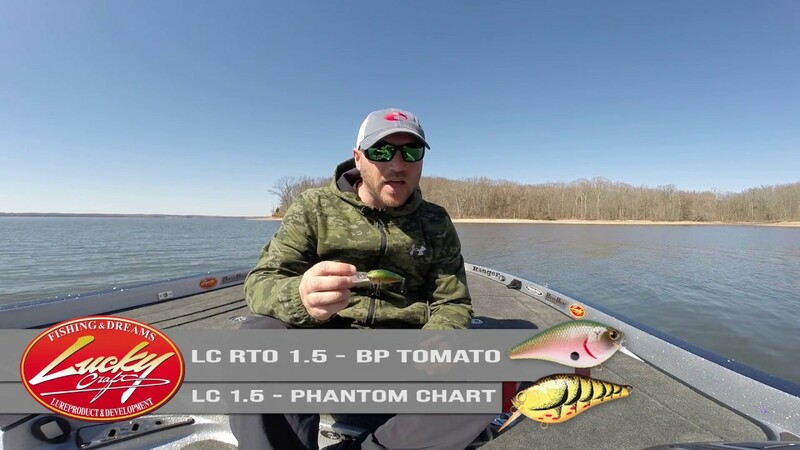 Brandon Hunter Fishing and his early spring fishing report for Kentucky Lake. 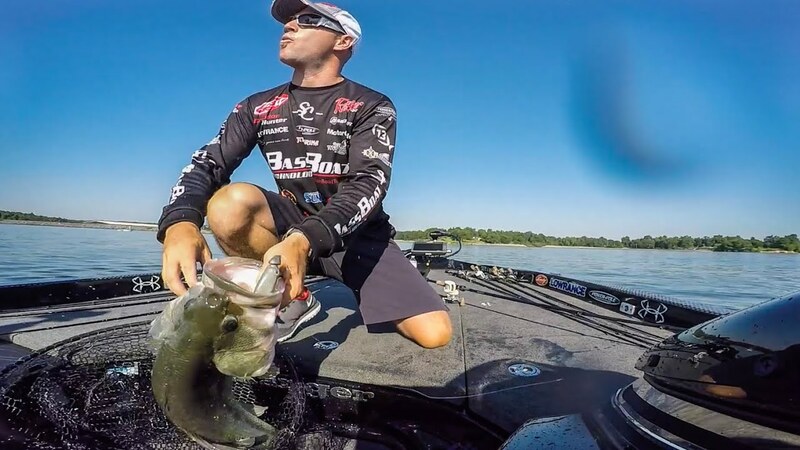 How to fish jerk baits, lipless crank baits, crank baits, and Alabama Rigs. 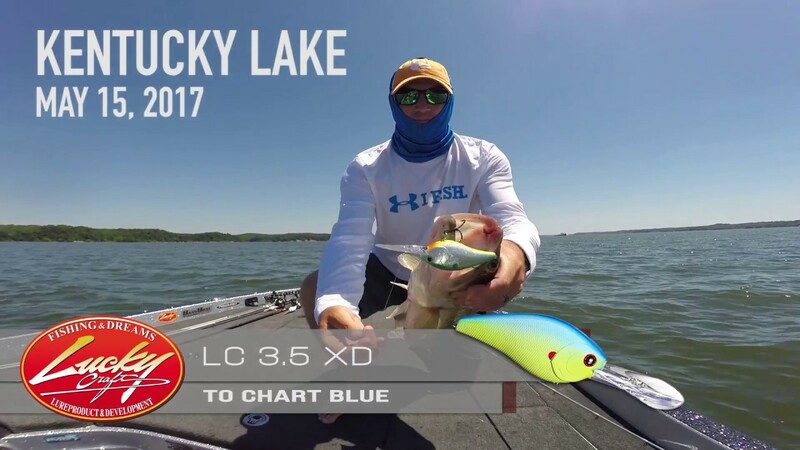 How-to's; Cloudy day fishing, ledge fishing, and secondary points. 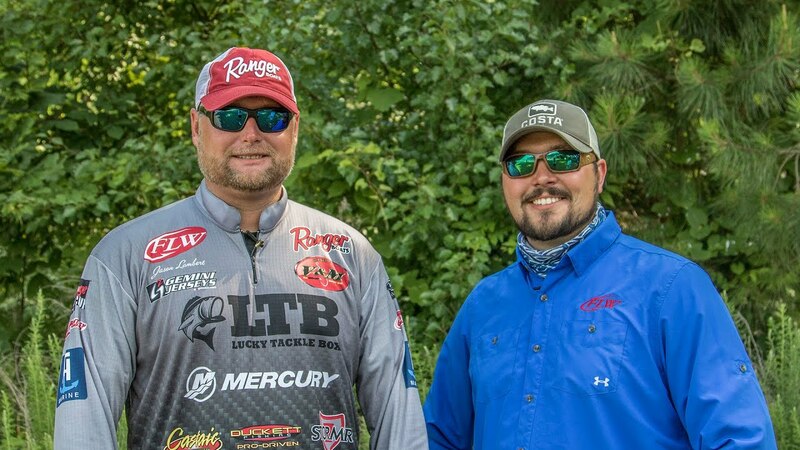 Brandon Hunter continues to look for active schools to catch his limit on the final day of the Walmart FLW Tour on Kentucky Lake. 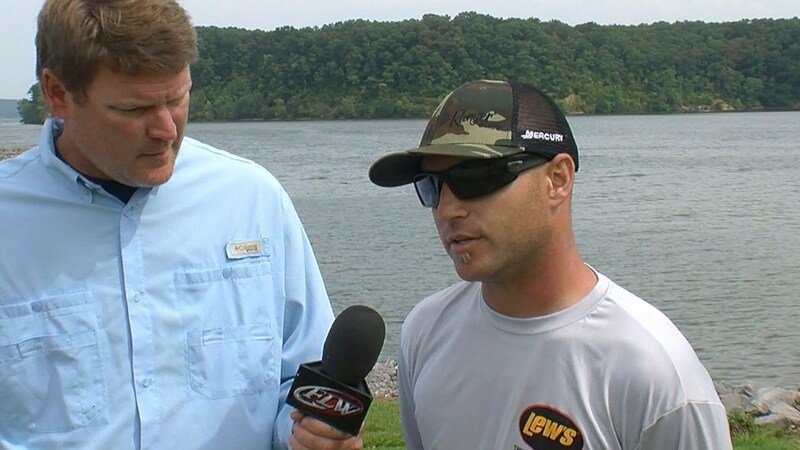 Brandon Hunter gets on a roll on day 3 of the Walmart FLW Tour on Kentucky lake. 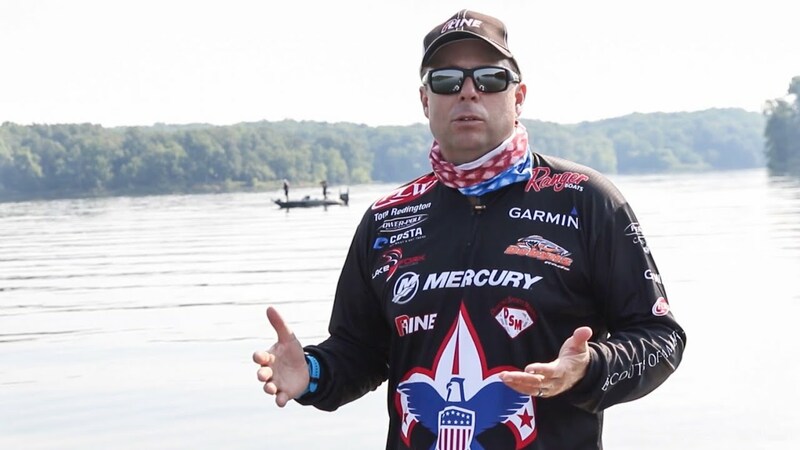 Tom Redington catches up with Brandon Hunter one more time on day three of the Walmart FLW Tour presented by Mercury on Kentucky Lake. 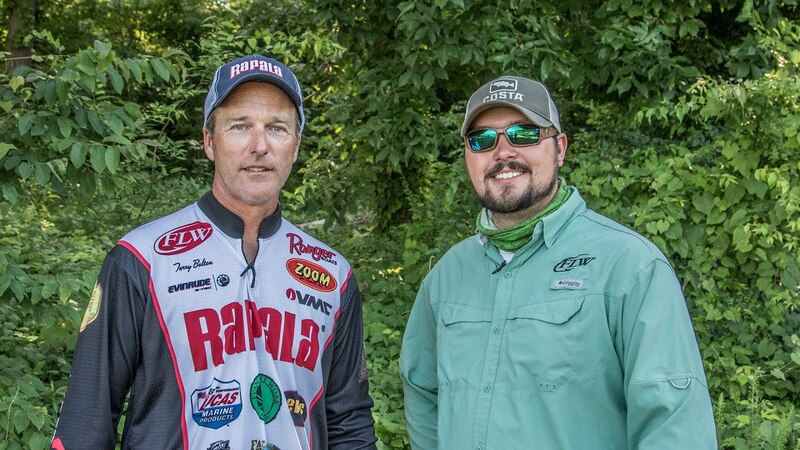 Tom Redington checks in with Brandon Hunter on day three of the Walmart FLW Tour presented by Mercury on Kentucky Lake. 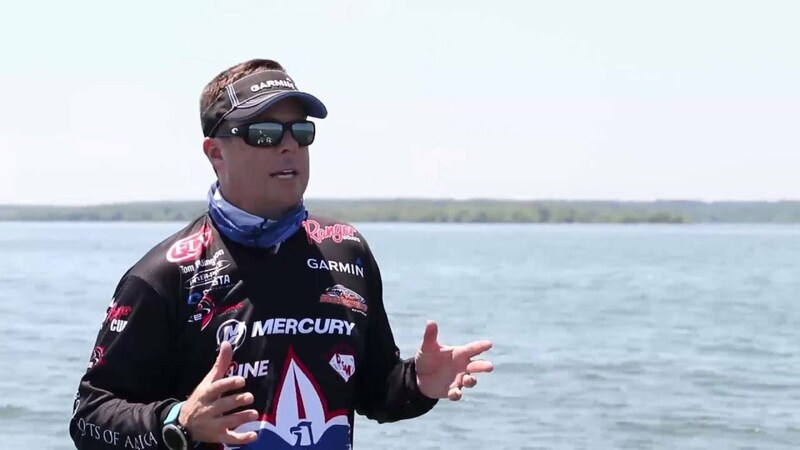 Brandon Hunter explains how he sets up his Lowrance HDS units to catch more fish on Kentucky Lake. 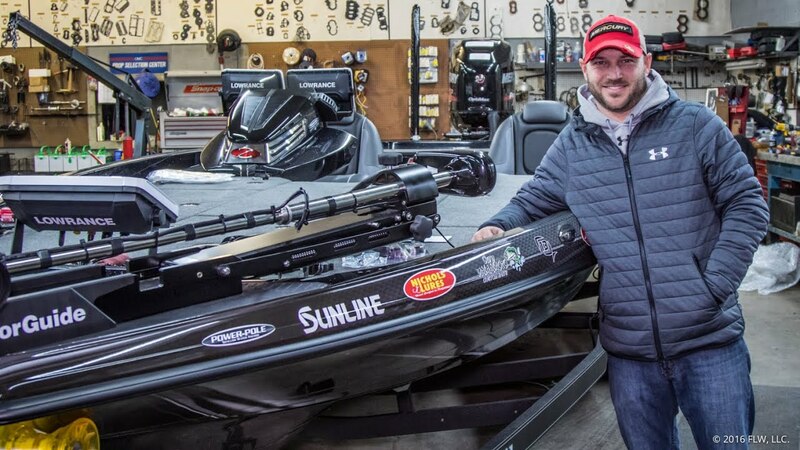 FLW Tour pro Brandon Hunter walks us through his 2016 Ranger Z520c bass boat. 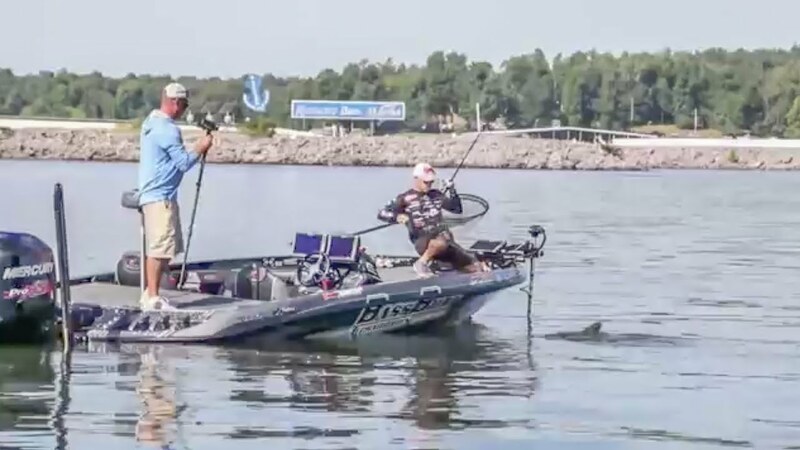 Rookie Brandon Hunter says the schools have been busted up on Kentucky Lake.